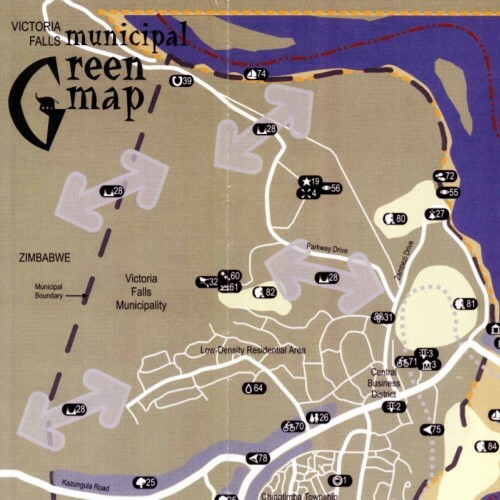 Green Map System extended its international presence in 2000 to Victoria Falls, Zimbabwe. 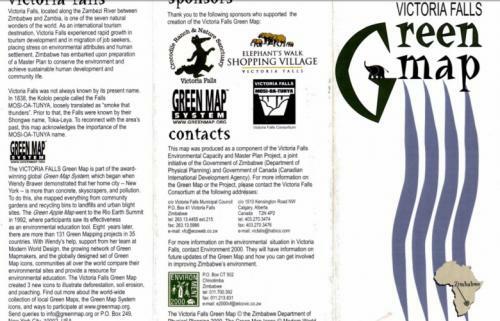 At Victoria Falls, the process of making the Green Map was used a planning tool that was part of the Victoria Falls Environmental Capacity and Master Plan Project, a partnership between the governments of Zimbabwe and Canada. 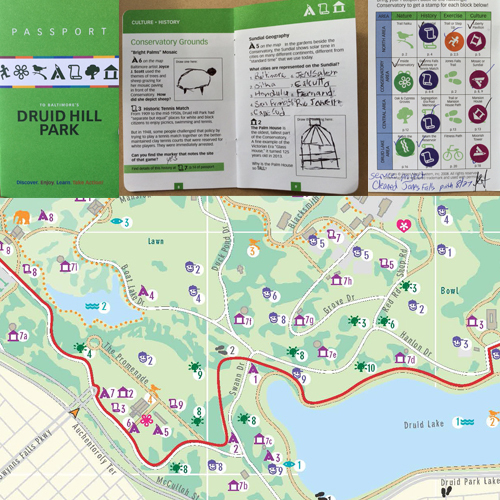 The local nonprofit, Environment 2000 was the key to having this map become an important resource for understanding the potential of the city as a healthy place for biodiversity and people - this was before political turmoil prevented this vision from becoming reality. The Green Map remains a hopeful testament. Environment 2000’s Namo Chuma led the bulk of the project, with the assistance of Carolyn Rohaly, an urban planner with Canada's HABICO Planning + Architecture Ltd. (as a student at McGill University, she co-created the Montreal Green Map). Their goal was to complete a printed map by mid-2001, to be owned and updated locally by E2000 and Victoria Falls community members. 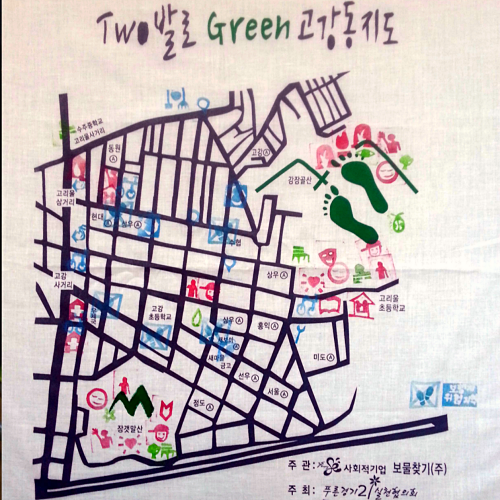 They made their goal and printed this color map in June of that year, with the Mayor and other officials taking part in the launch! This was the first Green Map printed in Africa! Congrats to Environment 2000 and colleagues. Namo Chuma joined us at the first Green Mapmakers Summit, and shared his knowledge. Victoria Falls has designed three new icons specific to the area: poaching, soil erosion, and deforestation areas, and inspired new icons in the globally shared set: Deforestation, Habitat at Risk, and Vulnerable Site. Download on the left! Since then, discussions have taken place with colleges in Zambia, with the hope of creating a regional Green Map. Cape Town Green Map has indicated interest in helping a regional Green Map project get underway, too - if you are interested, please visit their website. Contact us anytime about creating new Green Maps in Africa!